The magic brush comes in a pack of three and there was no option to buy just one so I was hoping I would like it as otherwise I would be stuck with three of them! I decided to try the brush out on one of my hair covered saddle cloths. I have given up washing very hair covered items in the washing machine, even in the special bags as inevitably I end up being the girl in the office with horse hair on her clothes. Previously I have gone through mountains of lint rollers trying to remove hair (I am the freak in H & M squeaking excitedly while buying all the 95 cent lint rollers) or sellotape (this ended badly when I managed to sellotape my hand to itself). Now the first thing you need to realise about this brush is physics – hair comes off saddle cloth, hair goes somewhere else. So I would recommend using over a sink or on a floor you can sweep afterwards. I’d also recommend not wearing your best clothing and brushing away from you! The brush does take a bit of muscle and seems to work best for me when you use it to brush away from yourself in short strong movements. Pretty soon I had a decent pile of hair built up and a saddle cloth that looked a lot better. 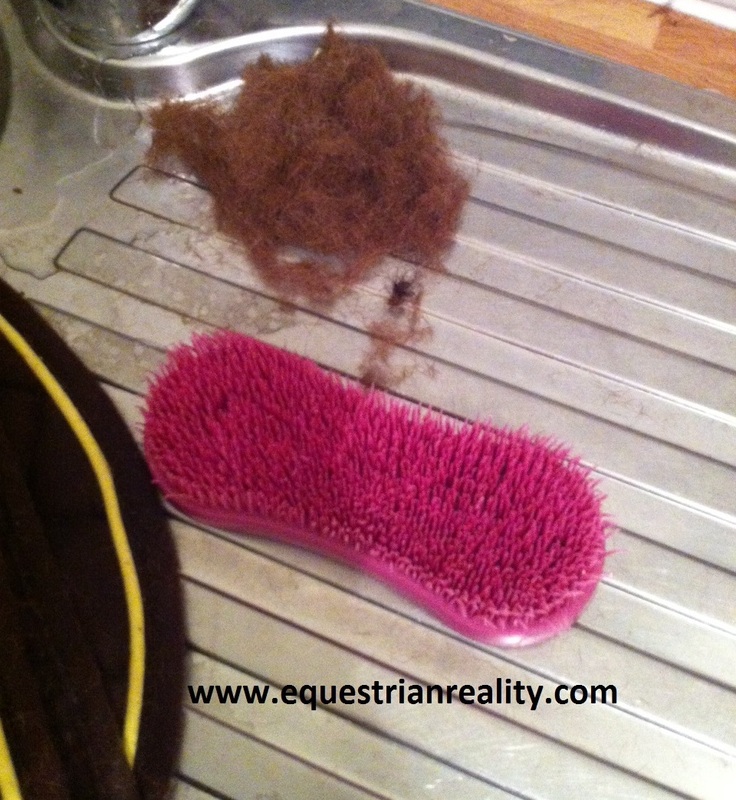 Something very satisfying about collecting all this hair off the saddle cloth! 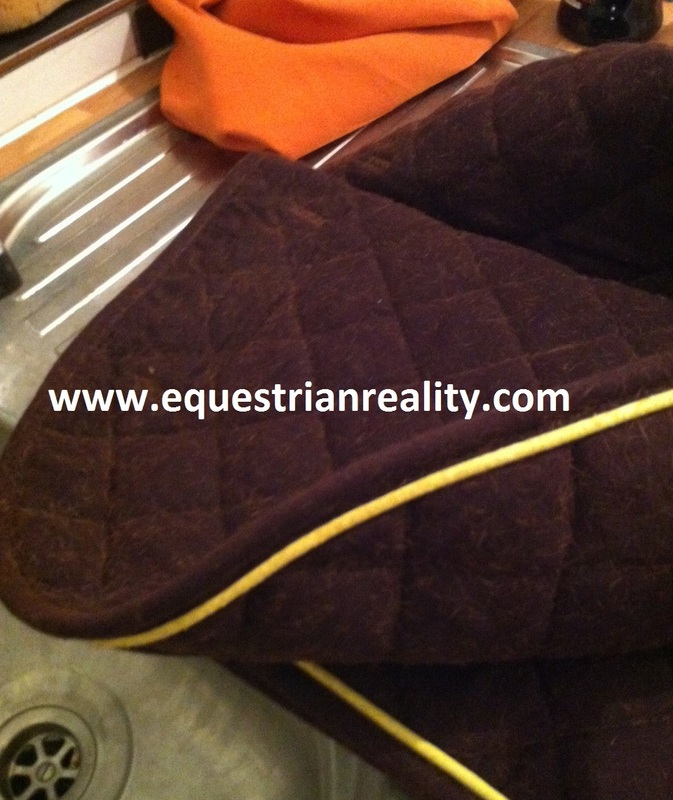 I spent another fifteen minutes or so removing as much hair as I could and the saddle cloth was almost back to normal! After a wash, it looks perfect. 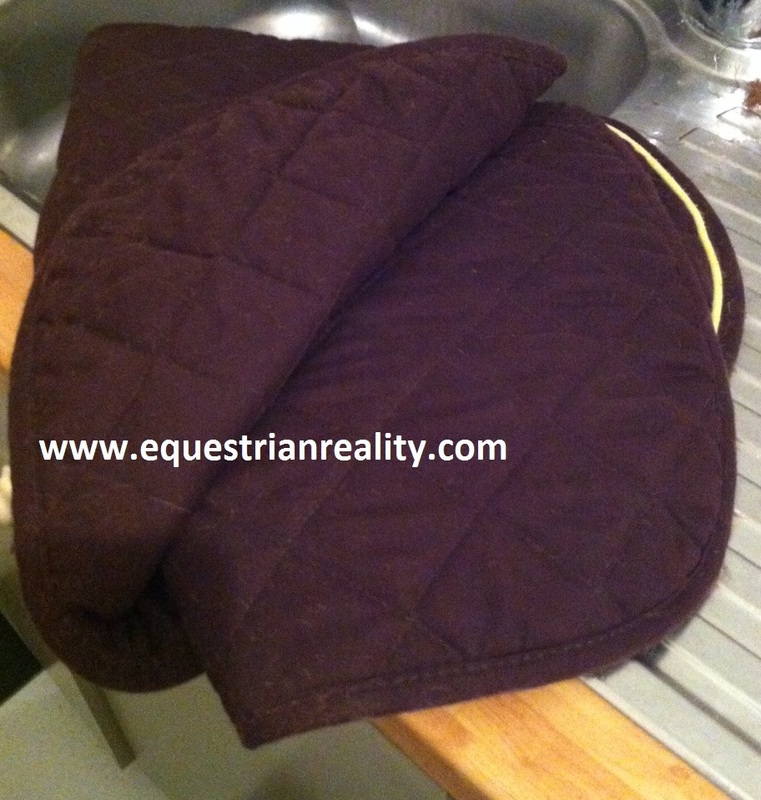 I took these photos of the first saddle cloth I rescued. Last weekend I gave the brush another test on a hair plastered saddle cloth that I had pretty much given up on and it has rescued that one too. I have learned that if the item in question is caked in hair, the brush can also get a bit caked. 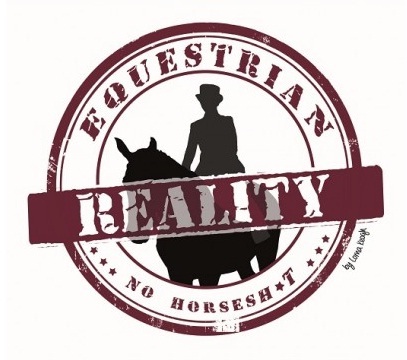 The best way to fix this, if you are in an equestrian household who understands such dilemnas, is to use a fork to quickly remove the clumps of hair and then keep brushing. If you are not from an equestrian household, I’d still use the fork I just wouldn’t tell anyone and stick it in the dishwasher afterwards. 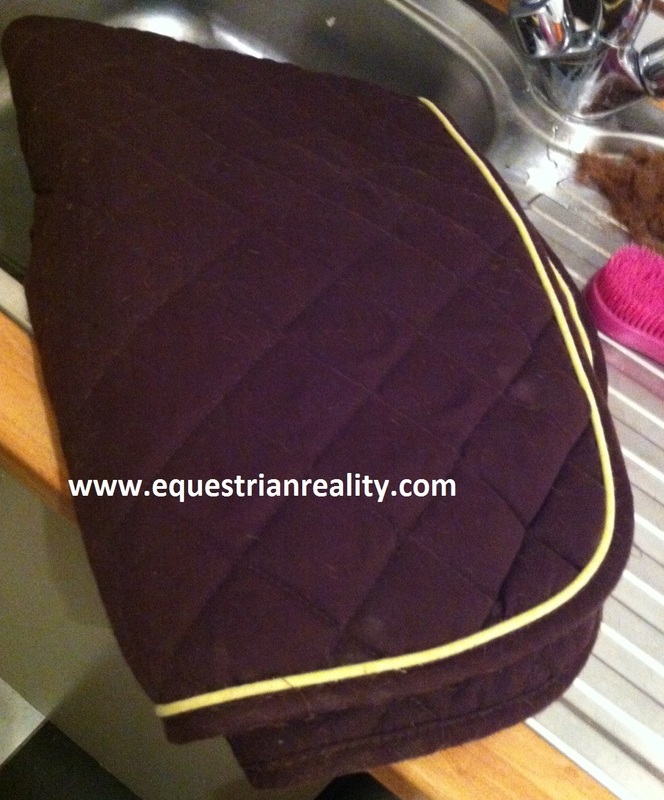 Guinea Pig Saddle Cloth – After! 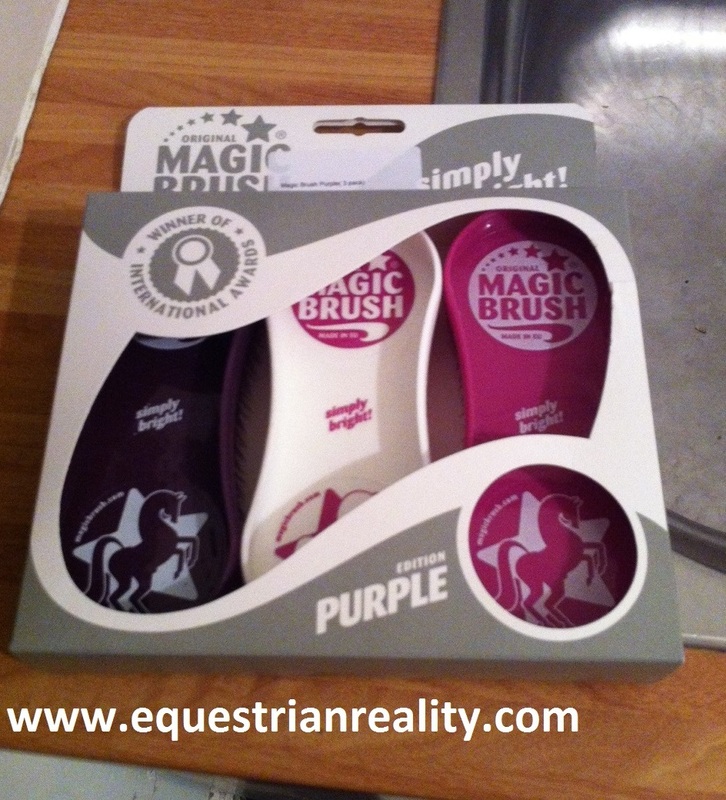 Overall I would give the Magic Brush a big thumbs up and I am now glad I have ended up with three as I noticed it is also great at removing hair or lint from regular clothes so I have one horse one at home, one non horse one at home and one at the yard as you can also use them to remove loose hair on horses. I have no relation to either of these companies. My review is an independent one I carried out on an item I purchased for myself. 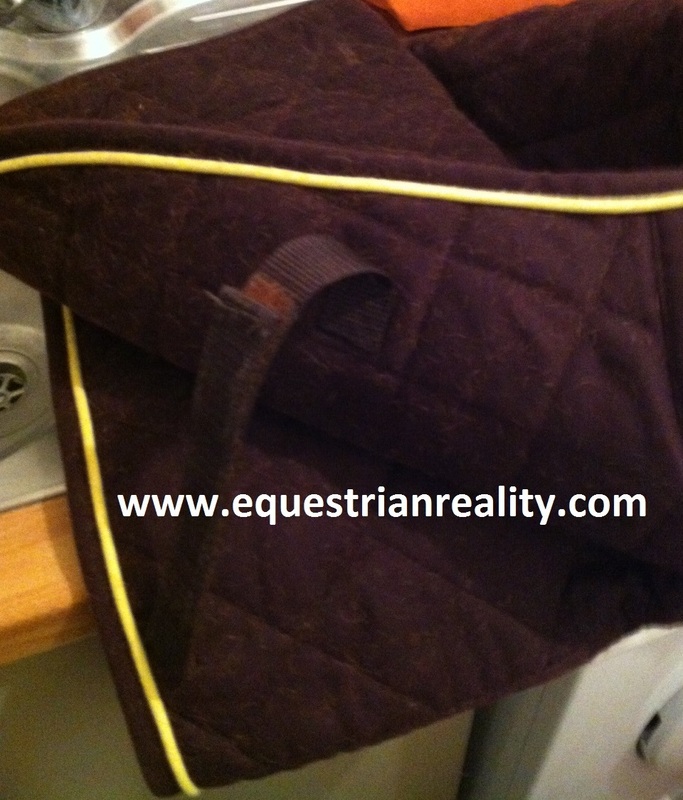 Posted on April 1, 2015, in General, Grooming / Plaiting, Product Reviews and tagged horse hair brush, how to clean a saddle cloth, how to remove hair from saddle cloth, how to remove horse hair from clothes, how to remove horse hair from saddle cloths, Magic Brush, Magicbrush, removing horse hair, TRI, TRI equestrian. Bookmark the permalink. 1 Comment. I don’t know how i managed before I got this brush back in the summer and am so glad I discovered it as i now need hardly any other grooming stuff!